With three female senators already in — Elizabeth Warren, Kirsten Gillibrand and Kamala Harris — and with the possibility of another, Amy Klobuchar — the question is … Who was the first female senator to launch a presidential bid? 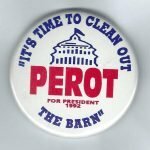 Last week’s trivia question was: Who was the first person to announce a serious presidential candidacy on a TV program? The answer? Well, this person didn’t actually declare his candidacy. 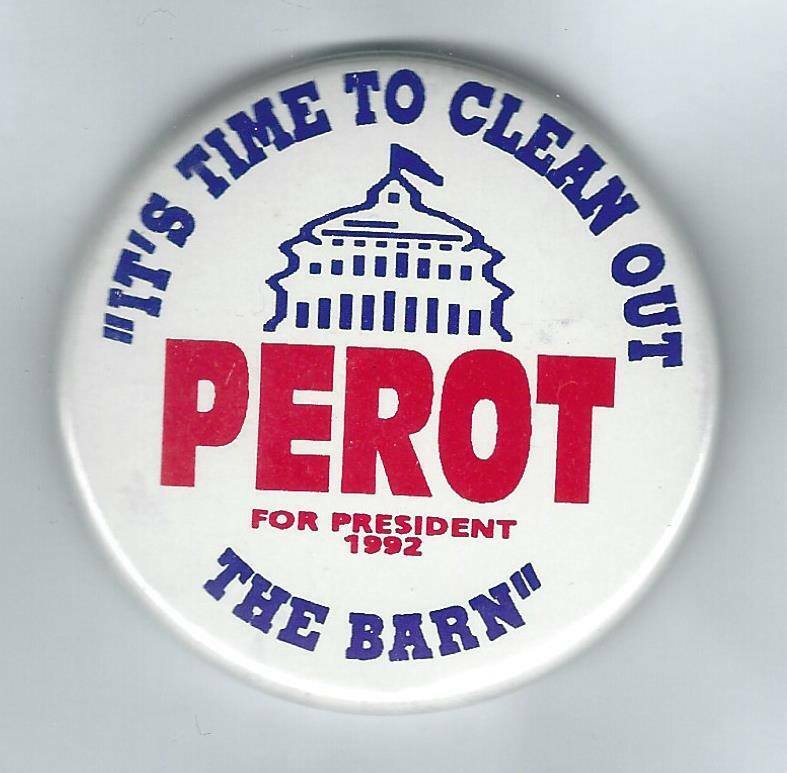 But we’re going with Ross Perot, who kinda, sorta announced on CNN’s “Larry King Live” on February 20, 1992. The randomly selected winner is … Doug Marshall of Lincoln, Neb. Doug wins the coveted Political Junkie button.